Campbell W. Kirbo is an attorney with Kirbo & Kirbo, P.C. 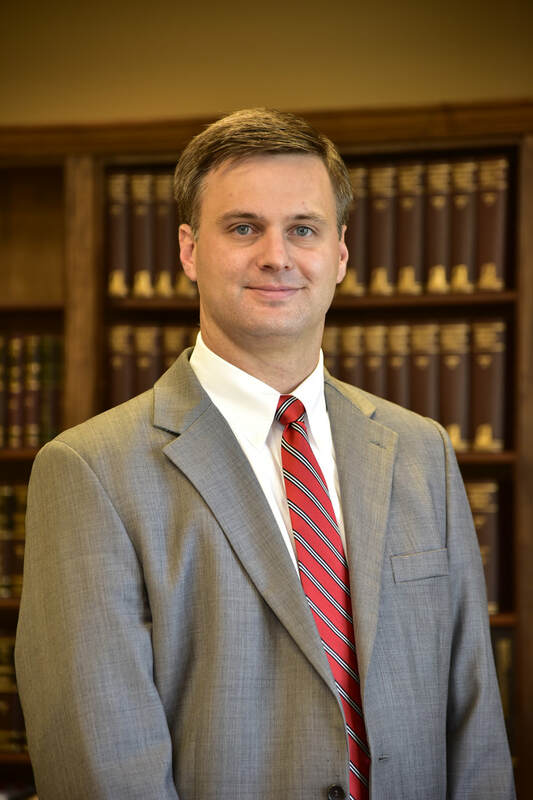 His primary practice areas include agricultural, commercial and residential real estate; business transactions and litigation; and estate planning and administration. He also handles complex finance and business transactions for businesses and farmers. Campbell joined Kirbo & Kirbo in 2012 after spending six years working in Georgia government and politics. Campbell values the opportunity to practice law with his family in his hometown. As a full service law firm, Kirbo & Kirbo gives him the ability to maintain relationships with and serve his clients on a variety of matters. When away from the office, Campbell enjoys spending time with his wife and their two children.